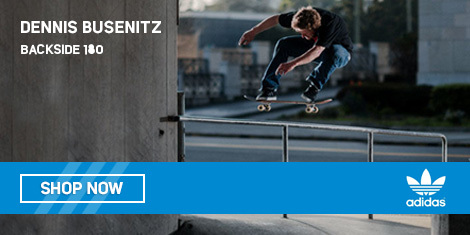 Gabe Nesbitt skatepark is open from 8am to 10pm. Loitering in the park outside of open hours is prohibited. Skatepark will close if wet or raining. This park is designed for skateboards, scooters and inline skates only. Bicycles and motorized vehicles are not allowed. No personal ramps or rails are allowed. Safety equipment is highly recommended, including helmets, kneepads, elbow pads, wrist guards, and proper shoes. Adult supervision for skaters younger than 10 years old. Use at your own risk. Know your abilities and skate within them. Be mindful of others. The use of wax is not allowed. Abide by the flow in open areas. Only one person on a (bowl) at a time. Alcohol, tobacco products and illegal substances are not allowed. Dispose of all trash properly. Please keep all food, drinks and glass out of the skating area. Help keep your skatepark clean by using the trash cans. 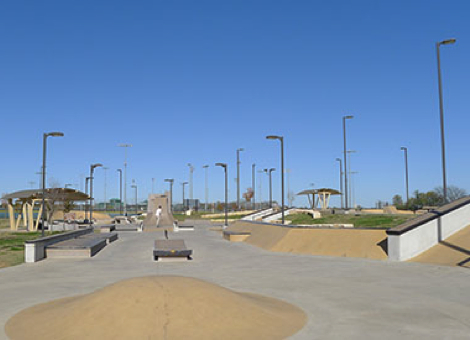 Competitive or demonstration events are not allowed without prior approval of the McKinney Parks, Recreation and Open Space Department. 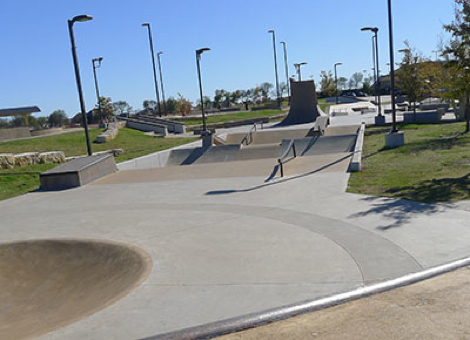 Graffiti, tagging, littering, stickers or other items are not allowed in the skate park. Graffiti/vandalism of the skate park will result in a minimum 48 hour facility closure. Infractions of the above rules may result in loss of skating privileges. TEXAS LAW (CHAPTER 75, CIVIL PRACTICE AND REMEDIES CODE) LIMITS THE LIABILITY OF A GOVERNMENTAL UNIT FOR DAMAGES ARISING DIRECTLY FROM HOCKEY, IN-LINE HOCKEY, SKATING, IN-LINE SKATING, ROLLER-SKATING, SKATEBOARDING, OR ROLLER-BLADING ON PREMISES THAT THE GOVERNMENTAL UNIT OWNS, OPERATES, OR MAINTAINS FOR THAT PURPOSE.